Fortnite update 1.30 for PS4 and PC is now available for download. This update will be released on Xbox One later today. 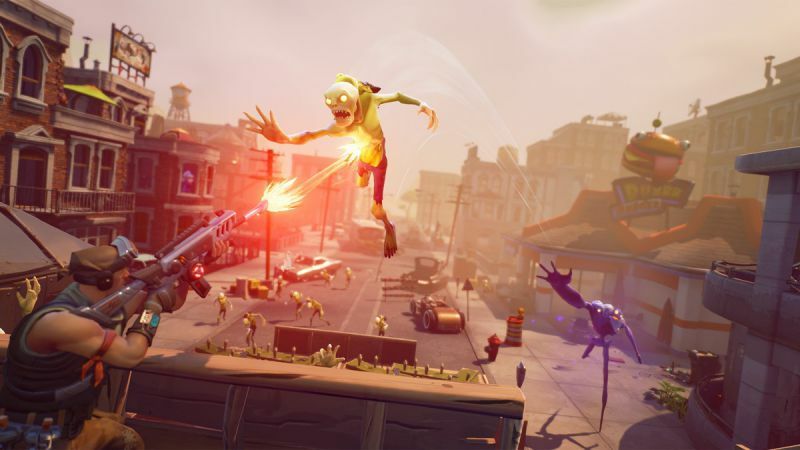 According to the official Fortnite 1.30 patch notes, the update includes bug fixes and improvements for Battle Royle. With the latest Fortnite version 1.30, raindrops no longer appear on the screen when one of your teammates was in the storm but you were not. In addition, client crash that could occur when a player deployed their glider is now fixed. Check out full details below. Addressed an issue which caused raindrops to appear on the screen when one of your teammates was in the storm but you were not. Fixed an issue which caused storm audio to persist even after leaving the storm. 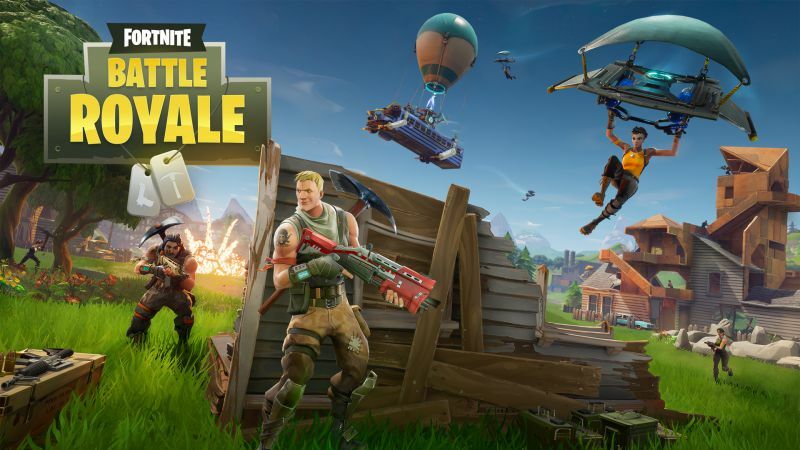 With Fortnite 1.30, players will no longer hear glider and umbrella deployment from great distances. A client crash will no longer occur when a player deployed their glider. Recently, update 1.9 was released with numerous changes in gameplay, controller sensitivity, and performance improvements. The update also added introduced a new set of stylish shotguns. However, game developers made some changes to the controller sensitivity. The new scoped sensitivity and ADS sensitivity settings will allow players much more control than before, offering a wider range altogether. 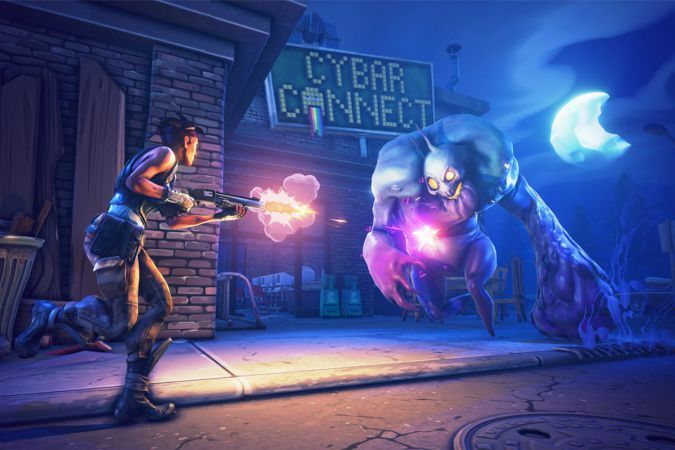 Check your game update and download latest Fortnite update 1.30.